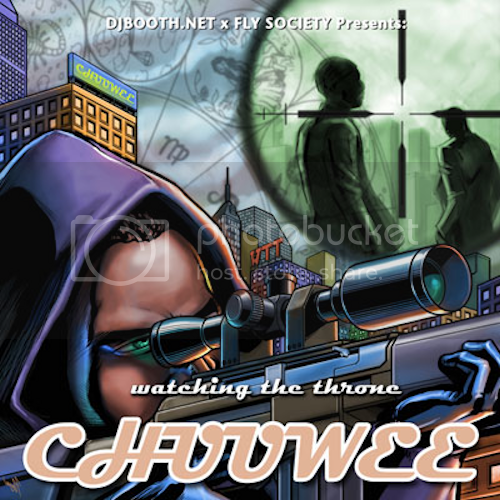 Chuuwee aligns with DJ Booth, Amalgam Digital,and Fly Society for his latest release, complete with production from Goldenchild and Freddie Joachim (two of our personal favorites). If you aren't familiar with the Sac emcees catalog, take some time out to do so. His range and versatility puts him in a class by himself.